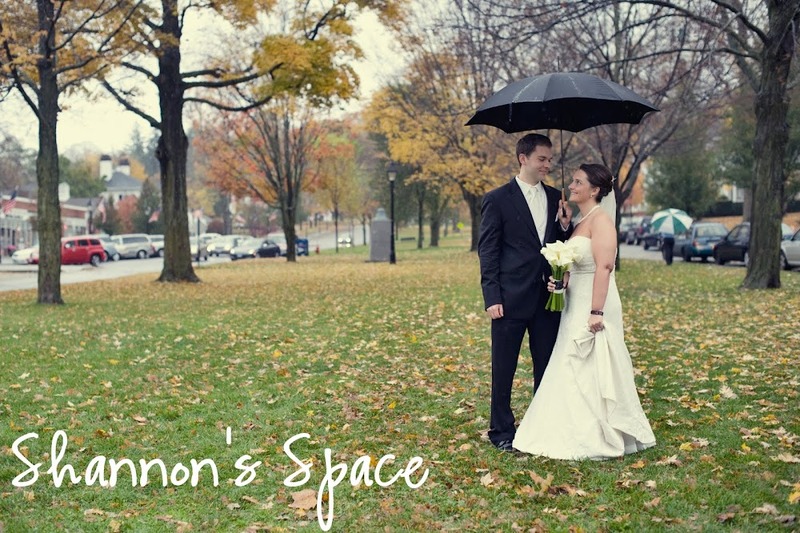 Shannon's Space: Happy Birthday to ME! 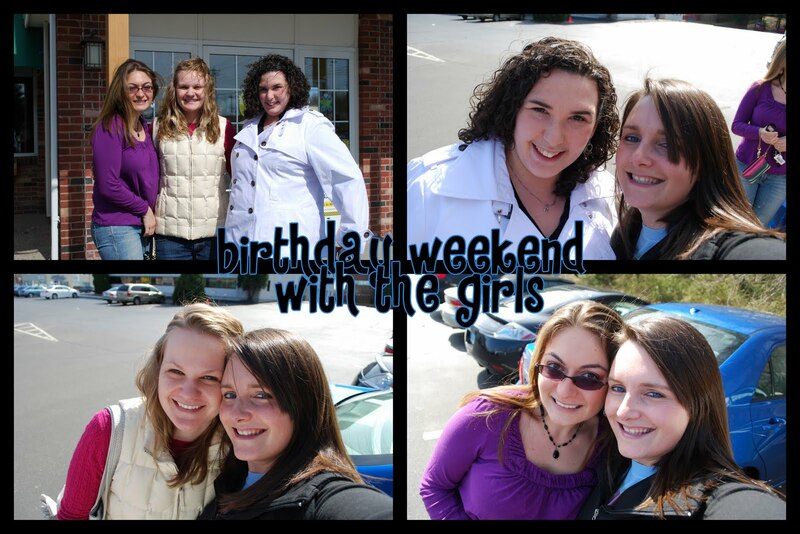 The day before my birthday I got together with my girls in New Haven. 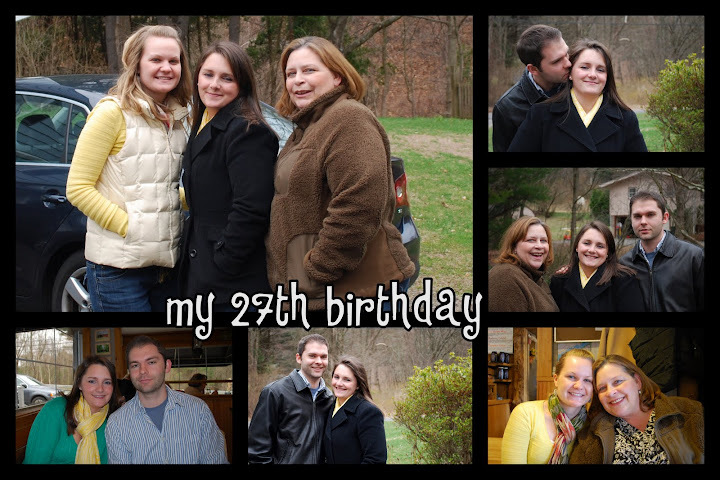 We were celebrating both my birthday and my bff Elyse's birthday b/c OBV all the cool kids were born in March! We went shopping, ate ice cream, got Megan's hair cut, it was quite the exciting day. Then on Sunday, my actual birthday, Michael took me, my mom, and Elyse out to breakfast at this YUMMY place called Kings right here by my house (Dangerous!). It was SO GOOD!!! Then the four of us went and saw Sherlock Holmes at Edmond Town Hall. It is a $2 movie house here, LOVE it! That night Michael and I went to the in-laws where Sheryl agreed to make me anything I wanted for my birthday dinner. So I had... drum roll please... HOT DOGS and MACARONI AND CHEESE! Yep you heard right, hot dogs and macaroni and cheese! It was DELISH! We've Moved: Find Our New Home on the Web! !